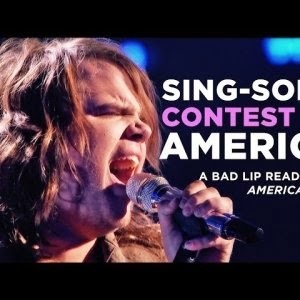 If you're a fan of the 'Bad Lip Reading' series of hilarious videos, and every talent show you've seen for the past few years (in particular, any of the 'Idol' shows), this… is all you need to see today. 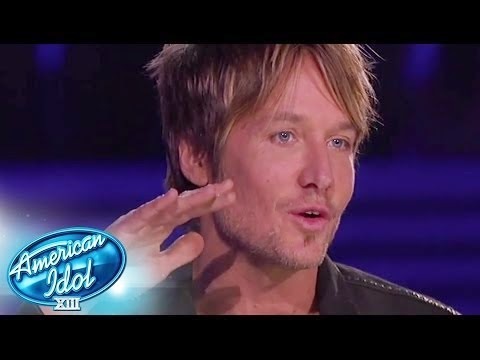 First time seeing the 'Bad Lip Reading' madness? See more here and here and here and here and here and here and here.